Looking for somewhere warm for next winter? I have connections throughout the US who can help you! 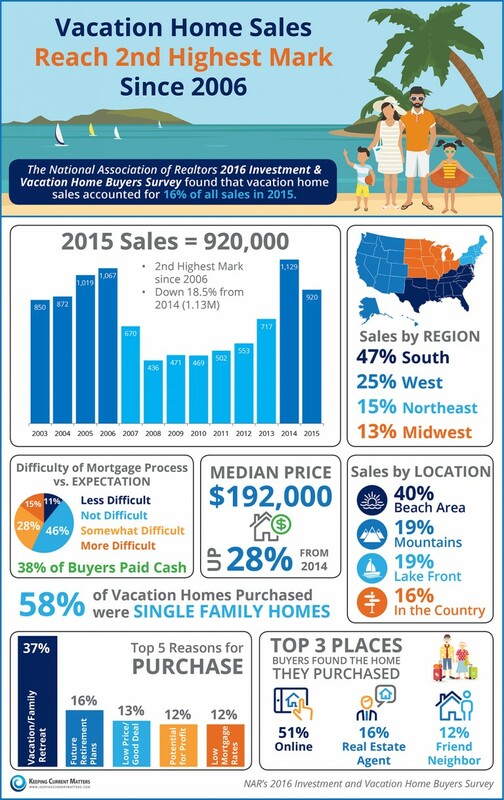 Categories: Buying a home, housing market, real estate, Uncategorized, vacation homes | Tags: homebuyer, buying a home, real estate, realtor, real estate agent, lake county real estate market, libertyville homes, gurnee real estate, @ properties, kieron quane, 2016 housing market, housing inve | Permalink.